Grammy Award-winning rapper Pitbull is heading to the United Nations to discuss the global water crisis on World Water Day. The organization Clean Water Here announced on Monday that the international pop star will be named Clean Water Here Ambassador on March 22, when he visits the U.N. in New York City. 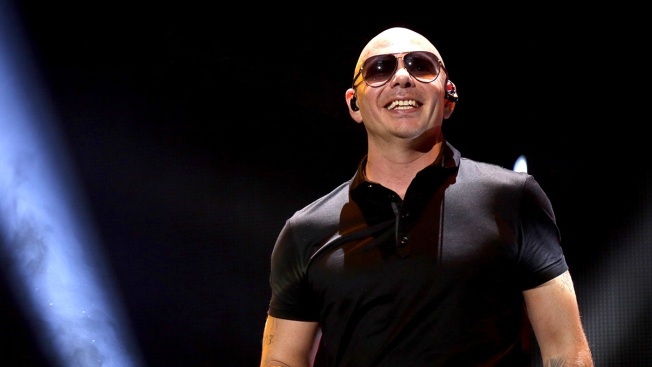 Pitbull also will receive the 2018 World Water Champion Award for his global humanitarian efforts. He is leading the celebrity-driven social media campaign dubbed "Clean Water Here Cause Flash," in hopes of raising awareness of the water crisis. Other participants include Bruno Mars, Pink, Maroon 5, Demi Lovato, Monica and Juanes. On March 22, U.N. General Assembly President Miroslav Lajcak will launch a 10-year plan focused on sustainable development of water resources.